The Federal Trade Commission in the United States requires the following notice be posted. Christian Feminism Today authors review and comment on books, movies, music, and conferences/events. While CFT or the authors are not directly compensated for any of these reviews or comments, we do often receive review copies of books at no charge. At times we may receive reduced registration rates to attend conferences and events that we write about on our website. We will indicate this when it happens. Christian Feminism Today also uses affiliate links into Amazon.com on some of its review pages (and one link at the bottom of the “donate” page). When you click on a book cover image in some review posts, you will open the book’s sale page on Amazon.com. 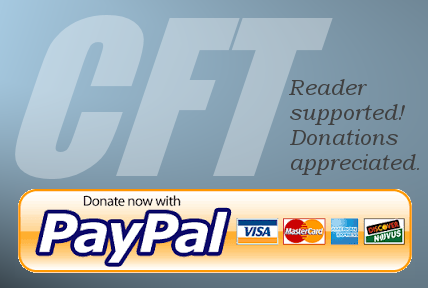 If you purchase the book, and/or any other products during that browser session, CFT will receive a small portion of what you pay. Questions about any of this should be directed to the office by using this form.